Puerto Galera is often compared to Boracay, the most popular beach in the Philippines, but usually only by people who have not been to Puerto Galera. This tourist town in Oriental Mindoro does not only offer a stretch of white sandy beach but also backpacking and trekking; Boracay does not have virgin forests to please mountaineers and backpackers. In Puerto Galera, however, you get the beaches plus the bonus of exotic mountain treks and jungle trails, and one of the more popular places for backpackers and trekkers is Bondong Jungle. 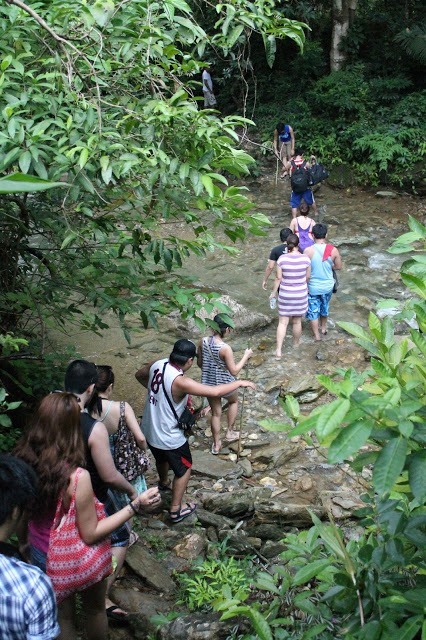 Trekking sounds like a very mild thing to do, a slightly hyped-up version of a boring walk, but not in Puerto Galera. Puerto Galera, a scenic and historical town in Oriental Mindoro, is filled with amazing sites of both natural and man-made wonders. Trekking in Puerto Galera is the opposite of boring, thanks to its beautiful beaches, marine life and mountains, as well as its rich history and culture. You can never get enough of Puerto Galera. You might think it is just about the beach, but think again. Tourists come back here every year to try out a new experience that they did not have the time to do earlier. Some foreign tourists even overstay here for months or years. 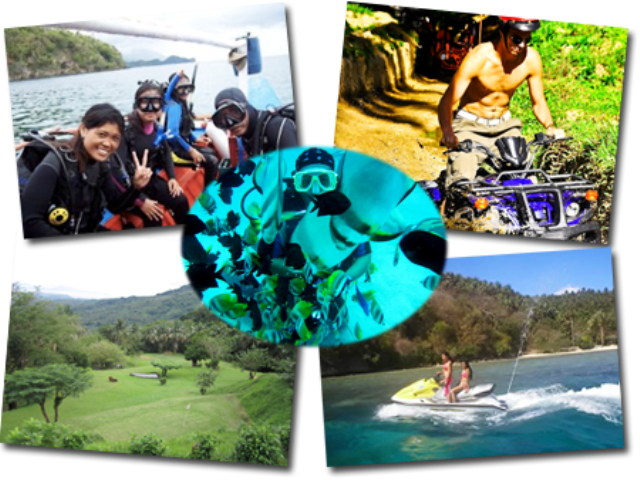 There are just so many fun activities in Puerto Galera that would make you want to come back for more. 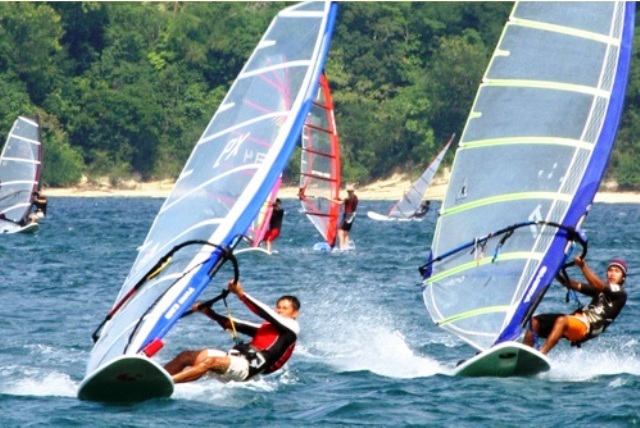 Puerto Galera has so much to offer, which is why it is one of the top tourist destinations in the Philippines. This harbor city was established in 1574 by the Spaniards. It is one of the oldest remaining forts set up by the colonizing Europeans to protect the shores from invading forces. “Puerto Galera” is Spanish for “harbor of galleons.” Ancient Spanish ships used to seek refuge here from any coming storms and typhoons. 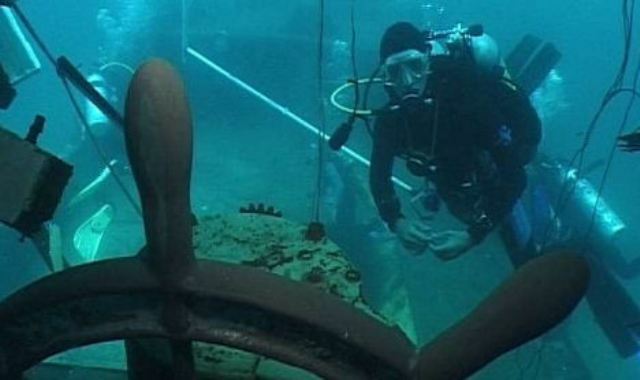 In other words, a number of ships and sails have parked here for centuries, and so there are wrecks and ruins scattered under the surrounding sea. This provides a perfect setting for treasure hunting in Puerto Galera. Puerto Galera is one of the nicest places to visit in the Philippines. An idyllic town in Oriental Mindoro, Puerto Galera boasts of its lush mountains, steady streams and rivers, and a beautiful white-sand coastline. One of the problems in tourism, however, is the weather in Puerto Galera. In fact, the Philippine weather is a huge downside to the overall tourism industry of the country. In a year, one or two killer typhoons hit the Philippines, and it definitely puts a crimp in someone’s vacation plans each time.